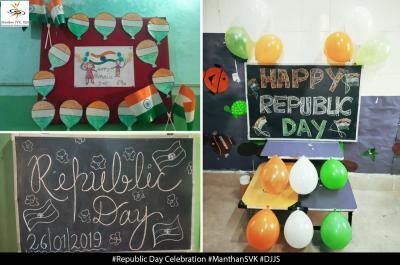 Manthan-SVK is a unique initiative by Divya Jyoti Jagrati Sansthan which is working tirelessly for the education and development of underprivileged children to bring them to the mainstream society. 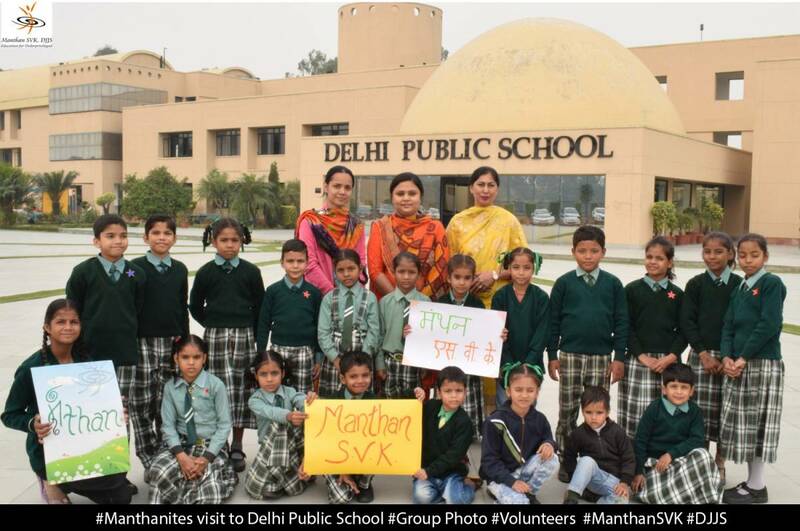 Manthan not only focuses on the education of a child but also their overall development. 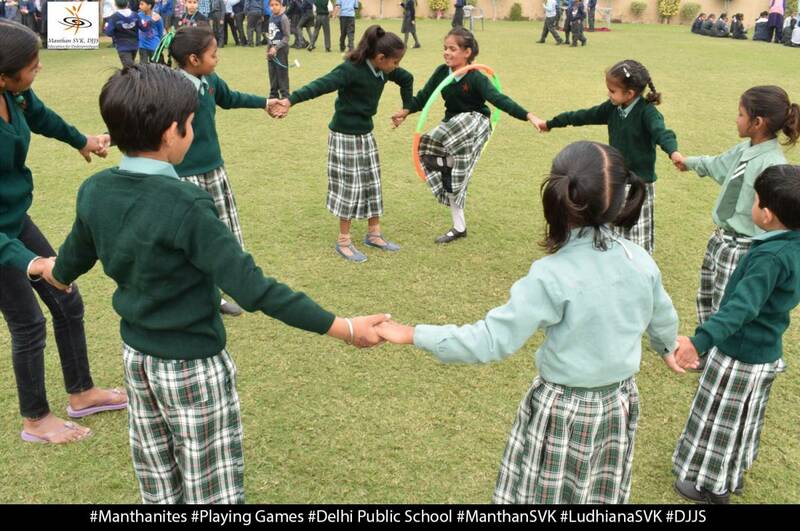 They focus on the cultural, moral, holistic development of the children. 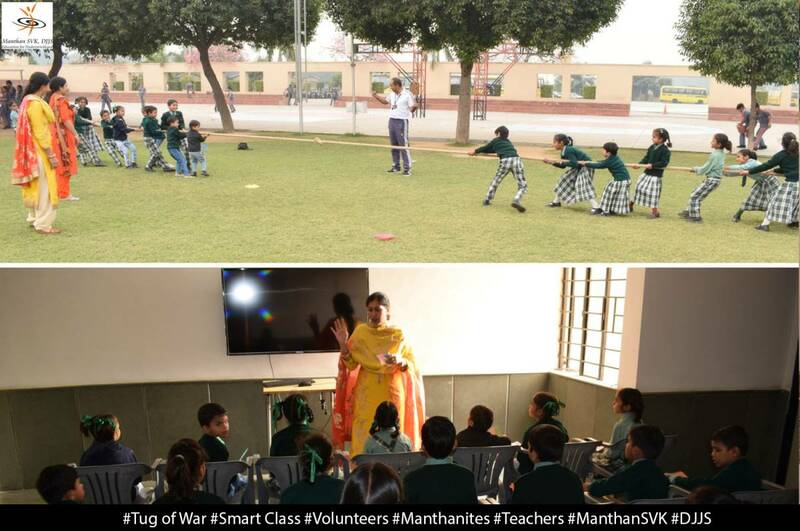 As a part of such efforts, Manthan organizes various exercises so as to relate the children with the mainstream world. 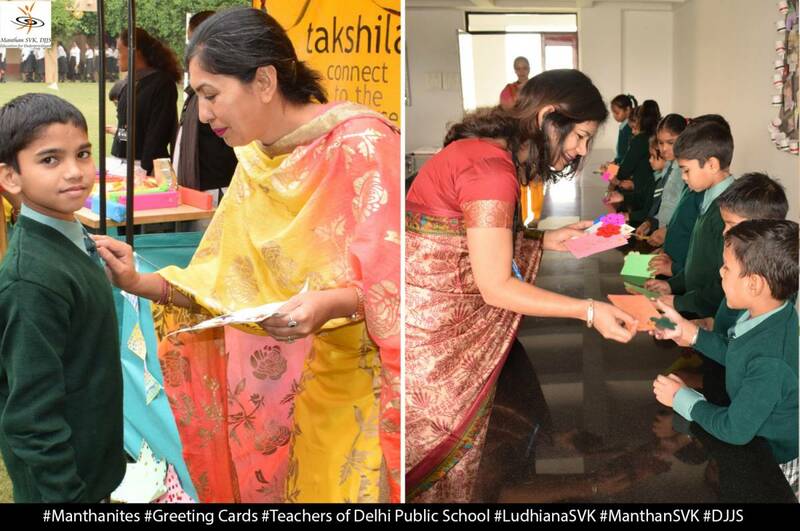 Such an exercise was organized recently where the children became a part of annual function of Delhi Public School, Ludhiana, Punjab. 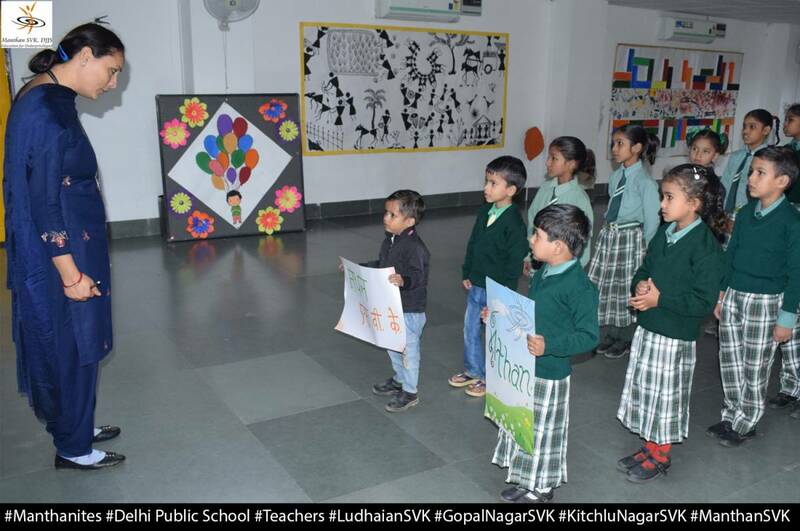 Children from Manthan center, New Kitchlu Nagar and Gopal Nagar visited the school on 22nd January 2019 from 10 am to 12 noon. 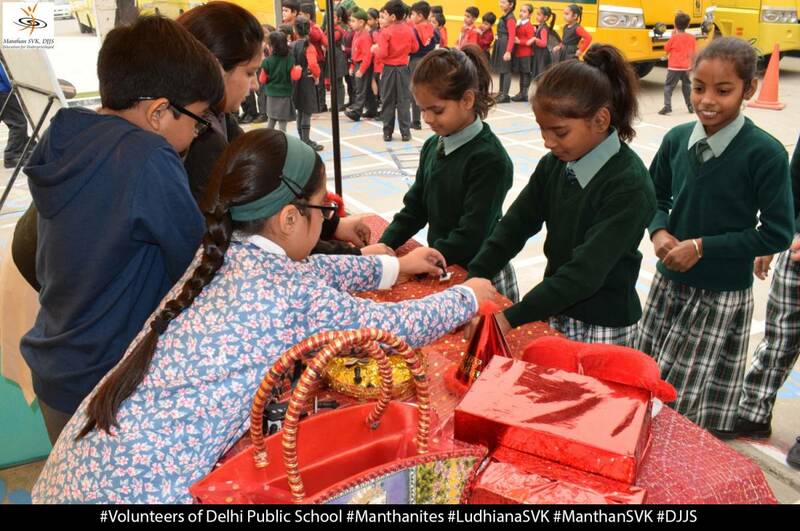 DPS School was kind enough to invite Manthan students to be a part of their annual function. 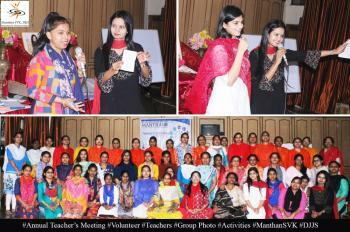 Manthanites also participated in the activities with full enthusiasm. 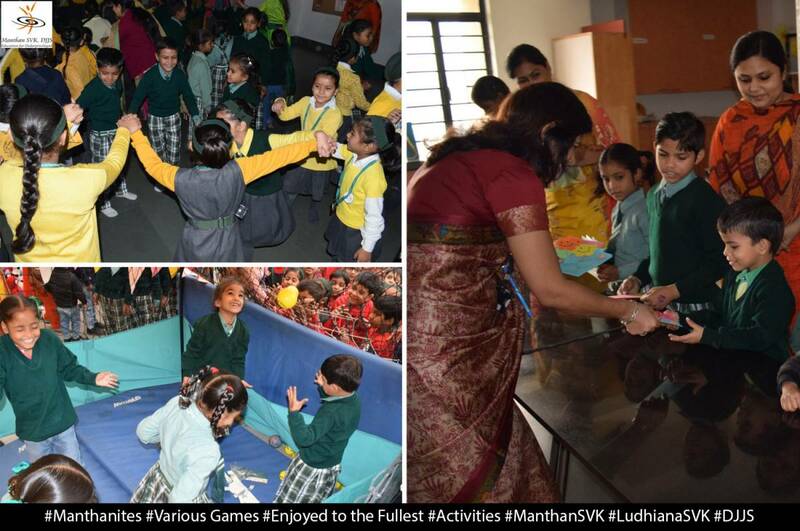 They participated in many activities and bagged multiple prizes as well. There were a lot of activities and games for the children to participate in. 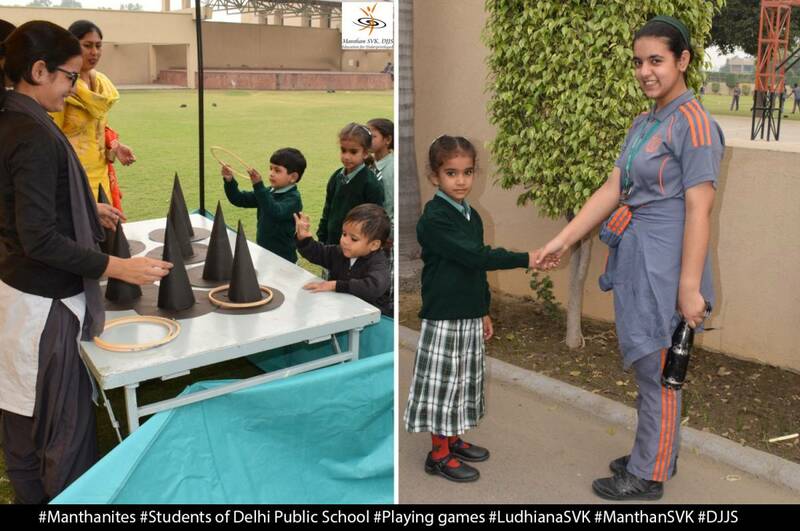 Students of Manthan enjoyed interacting with the DPS students as well. It was a learning experience for both the groups. 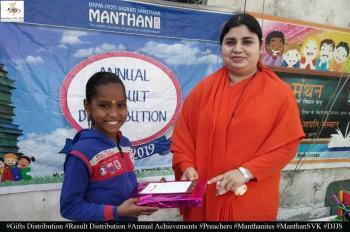 Refreshment was also served to the students of Manthan. 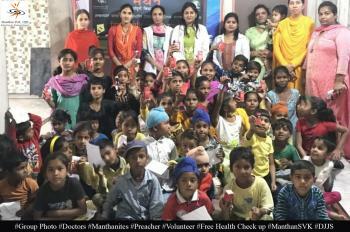 A total of 25 students were a part of this visit.